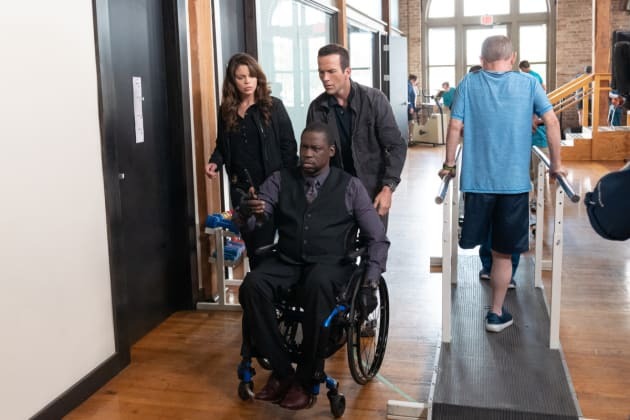 Patton is determined to find who out who murdered his friend on NCIS: New Orleans. "In Plain Sight" is the 18th episode of the show's fifth season. 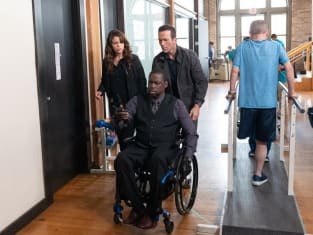 NCIS: New Orleans Season 5 Episode 18: "In Plain Sight"
LaSalle: Nick Taylor was a wounded warrior. Who would have wanted to target him? Permalink: Nick Taylor was a wounded warrior. Who would have wanted to target him? Nothing you could have done, P.
Permalink: Nothing you could have done, P.